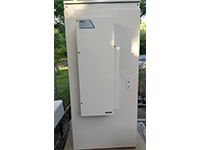 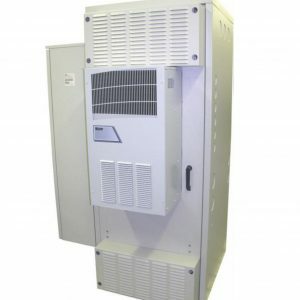 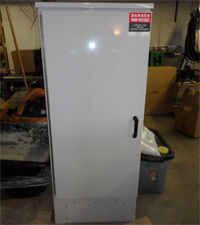 New Equipment Cabinets - UsedShelter.com - Used Telecom Shelters & Cabinets for surplus/bargain prices! 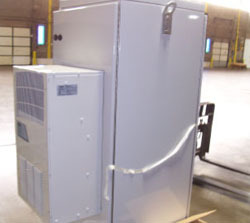 Careful budgeting is part of planning any major building project. 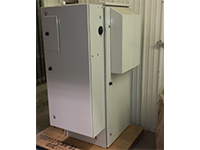 You and your company want to provide the best services and equipment for the job but must be mindful of costs at every level. 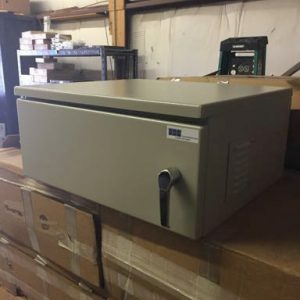 When it comes to selecting quality cabinets to shelter valuable and sensitive equipment, you have purchasing options for acquiring name brand cabinets. 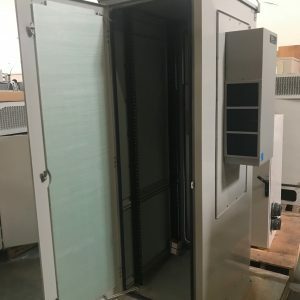 Tower Direct has an inventory of new, never used cabinets acquired from the most recognized and familiar brand-name manufacturers in the telecom industry, including: Eltek, TYCO, Emerson, Gichner, NEMA, NuWay and more. 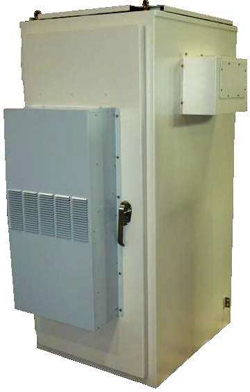 Tower also carries an inventory of military grade shielded cabinets, originally intended for use in mission critical applications. 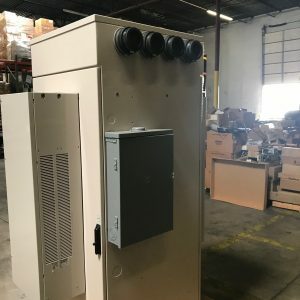 Although many of these cabinets were primarily configured to house telecom equipment, they can be used in telecom like-for-like projects or be completely repurposed to protect other important equipment. 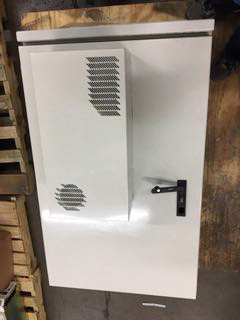 Some of the cabinets in the inventory have been manufactured for use in all-weather outdoor settings; other cabinets are better suited to indoor uses. 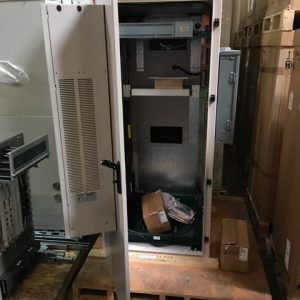 A number of cabinets are already kitted out with equipment such as A/C, heat, generator plug, power panel, smoke detection, security alarm, temperature sensor, surge protector. 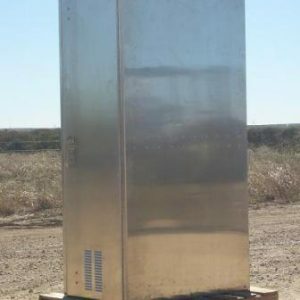 Choose from a wide range of sizes, from as small as 8” x 8” x 6.5” to large walk-ins at 5.5’ x 16.6’ x 8.5’. 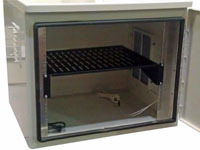 Some cabinets are suited for wall mounting and others may be ideal for shelving configurations. 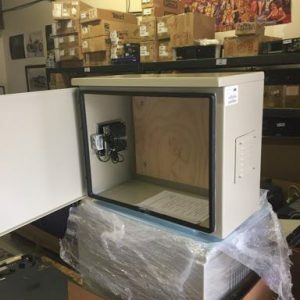 All new cabinets in the Tower Direct inventory are available at well below factory-direct prices; some are available in large quantities and volume pricing. 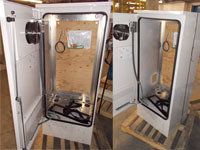 Pricing out and securing important equipment are big responsibilities. 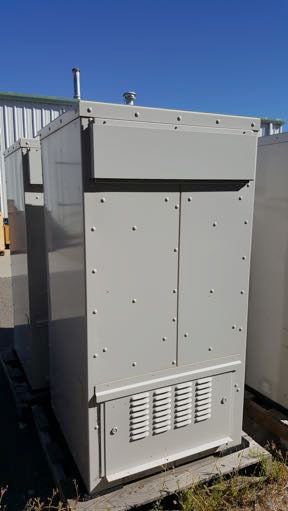 Contact Tower Direct about pricing, availability, and product details when you are budgeting your current or upcoming projects.